Manufacturer of Toggle Latches,Toggle Clips in Mumbai, India. 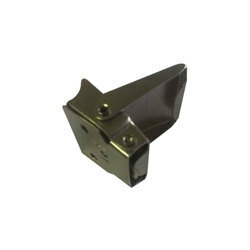 Toggle Clips is a fasteners designed to be used on flange and valve boxes. 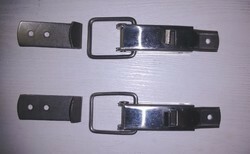 Toggle Clips are manufactured from Stainless Steel type 304 & 316 and available in size 1”, 2”, 3” & 4”. Toggle Clips are typically packed in cardboard boxes and plastic bags, shrink wrapped in pallets or crates for ocean shipping. 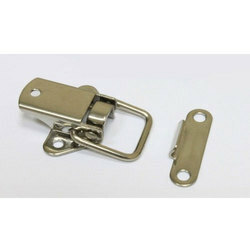 Toggle Latches is a fasteners designed to be used on flange and valve boxes. 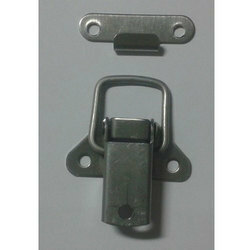 Toggle Latches are manufactured from Stainless Steel type 304 & 316 and available in size 1”, 2”, 3” & 4”. 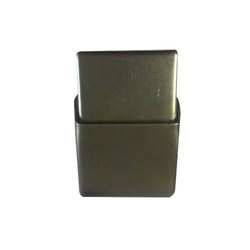 Toggle Latches are typically packed in cardboard boxes and plastic bags, shrink wrapped in pallets or crates for ocean shipping. Packaging Details: Packed in either boxes or sacks. For special requirements Material will packed on wooden pallets and shrink wrapped. 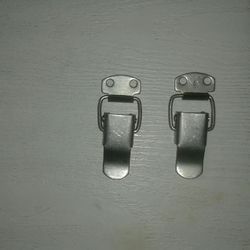 Stainless Steel Latches is a fasteners designed to be used on flange and valve bStainless Steel Latches are manufactured from Stainless Steel type 304 & 316 and available in size 1”, 2”, 3” & 4”. Stainless Steel Latches are typically packed in cardboard boxes and plastic bags, shrink wrapped in pallets or crates for ocean shipping.